Videos, slide show, awards and recognitions highlight the evening. And get your bid in during the Silent and Live Auction featuring Tropical Oasis Vacation Home Rental, Dinner for Four prepared in your home by Chef Roger Ortiz, Tailgate Party for 20, and more. 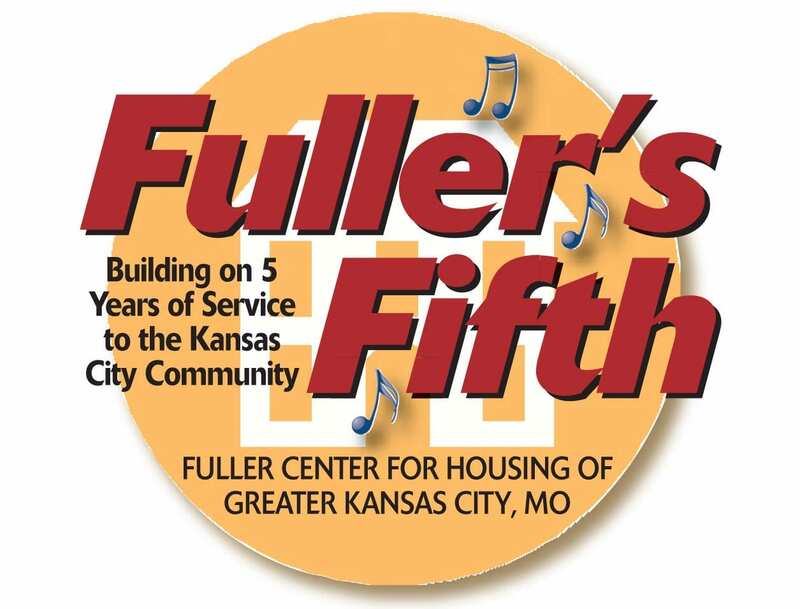 Stay tuned to fullercenterkc.org as items will be added regularly. This year featuring an open bar with beer and wine.